In a surprise to no one, there are a plethora of photos online of cats sitting on glass tables and surfaces because.. the Internet. Also a fun fact, cat connoisseurs like to call the adorable pads on a kitty’s paws ‘toe beans’. 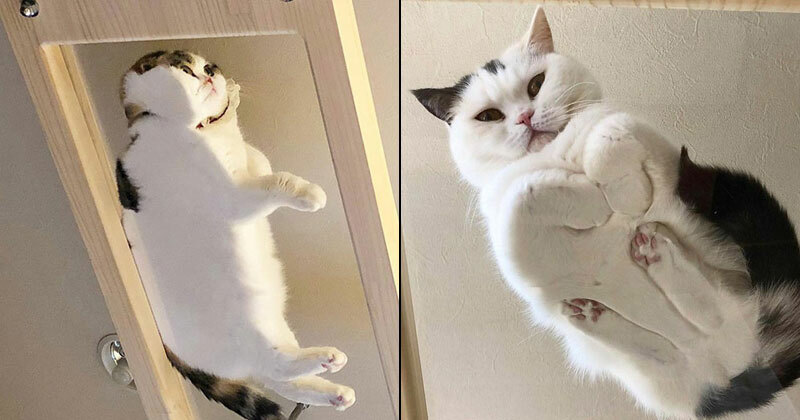 Now please enjoy this fine gallery of cats sitting on glass tables in a variety of positions, configurations and moods.